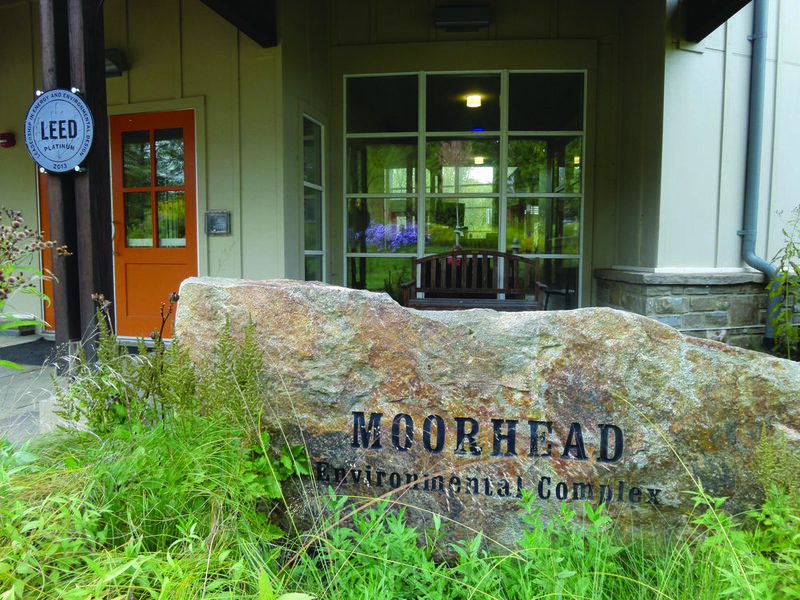 One of the premier freshwater research institutions in the world, the Stroud Water Research Center, expanded their campus to include the Moorhead Environmental Complex, a new LEED Platinum educational facility. Scientists and students of Stroud created an overall vision for the project, defining of “getting the water right” to inform design. With this vision as a guide, Meliora provided civil engineering and permitting services to bring this goal to life. The high-performance site includes stormwater management components that restore the natural water balance of the campus and creates outdoor gathering spaces and educational opportunities. The building and site work together to meet integrated, regenerative water goals, in addition to mitigating previous flooding and erosion issues.